Designed for a dynamic lifestyle, the Women’s Plus Lyn Racerback-Lagoon caters to adventurists both in and out of the water. Whether it’s a morning workout or a paddleboarding excursion, the BLLAW7A features the ultimate blend of comfort and function. 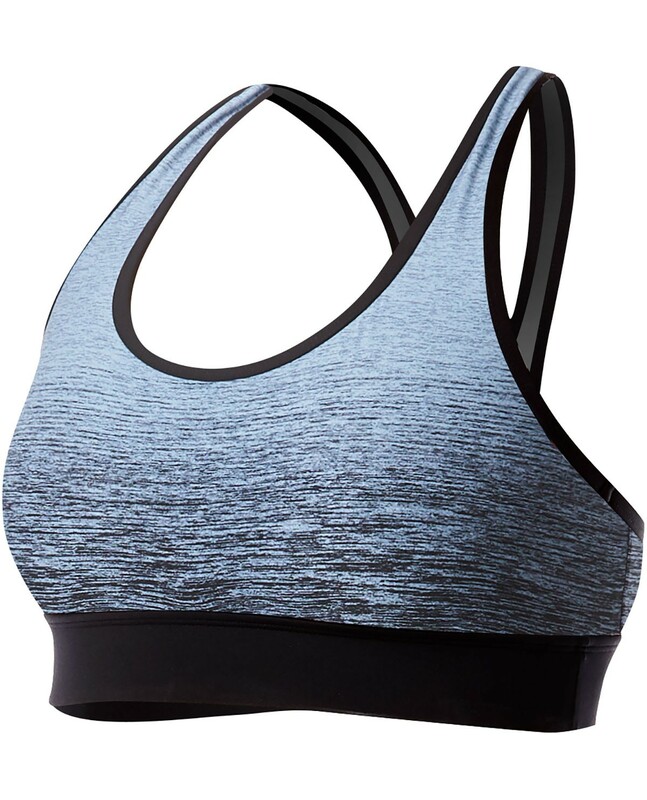 With classic coverage and removable cups, this aquatic sports bra is inspired by women who aren’t afraid to sweat it out. 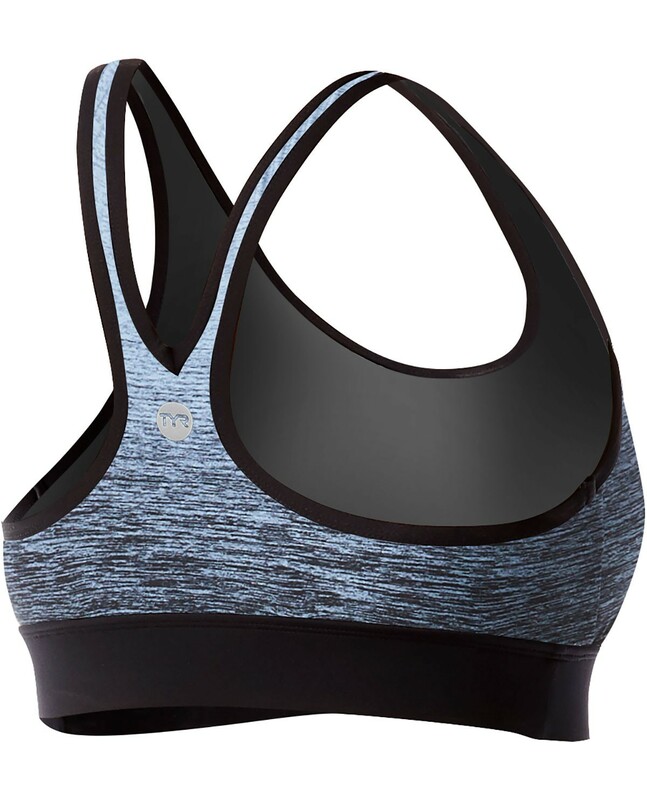 Created with UPF 50+ technology, the fully lined BLLAW7A racerback ensures sun safety for every outdoor activity.